Kathleen Norris once said, "Life is easier than you'd think; all that is necessary is to accept the impossible, do without the indispensable, and bear the intolerable. In spite of the cost of living, it's still popular." That same message can be said about the garden. Whether you produce ornamental or fruit-bearing goodies, there is always something wonderful that is popping up and putting a smile on a gardener’s face. So what’s popular in your garden? Interested in what make these woodland plants grow so well? 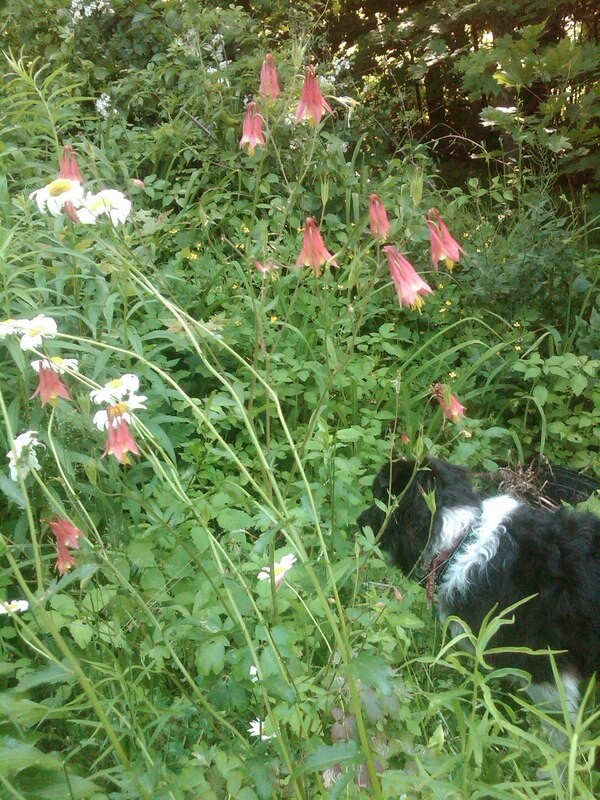 A lover of partial shade, Columbines do best with morning sun and light afternoon shade. Moist, rich soil is necessary to get these types of results although these plants have been found colonizing in rocky, craggy areas. 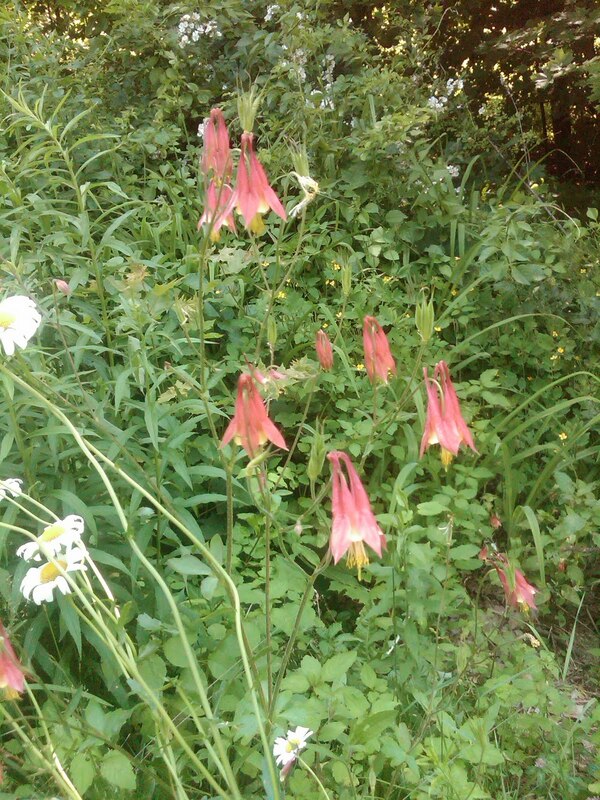 If you think you have the winning combination, then give Columbines a go. Don’t forget to share what’s popular in your garden. That’s a subtle hint to get some chatter going next week about your fruit, veggies and ornamentals. And for all the Dads out there, enjoy the upcoming weekend.